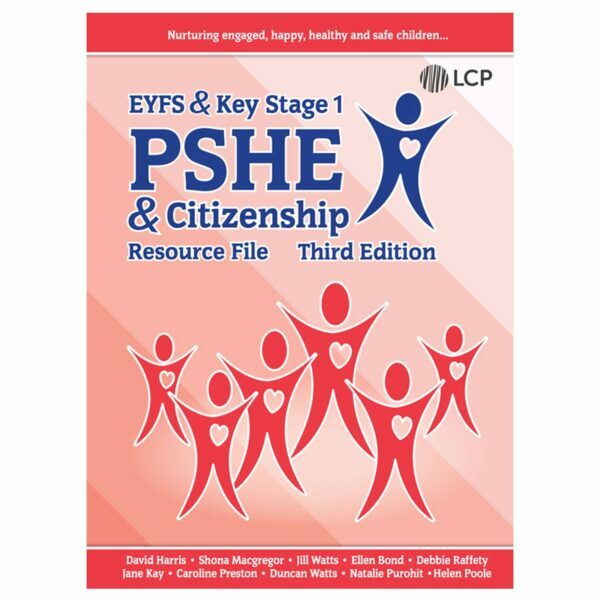 The 3rd edition resource files offer a comprehensive programme for teaching PSHE and Citizenship at EYFS, Key Stage 1 and Key Stage 2 in primary schools. 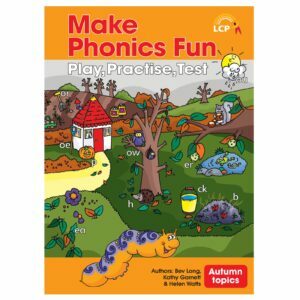 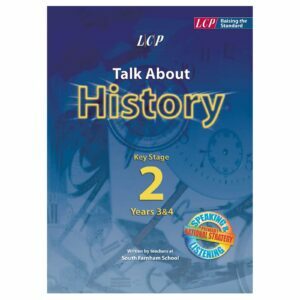 The files have been fully updated by a team of experienced contributors who teach in a range of schools across the country and bring a breadth and depth of experience to ensure that the latest material is relevant and carefully tailored to the needs of primary teachers working with pupils in Early Years, Key Stage 1 and Key Stage 2. 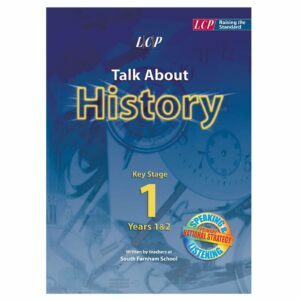 New units have been added, on themes such as personal identity, preparing for later life and aspects of life in Britain today. The 3rd edition files have been updated to ensure that the ‘new issues’ which have emerged – ranging from inappropriate touching to British values, from gay marriage to homophobia, from ethics to religion – are all addressed in the Key Stage 1 and/or Key Stage 2 files.